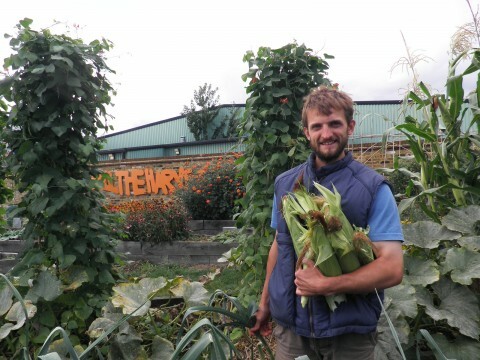 After 6 seasons, helping us grow the garden and our horticultural knowledge Hamish our Garden Club Leader has decided to undertake new opportunities. For most visitors Hamish was the face of Abbey Gardens, always welcoming and smiling, patient and diligent with his deep knowledge and gardening advice. On behalf of all members, we wish to thank him and we wish him all the best for his next steps.